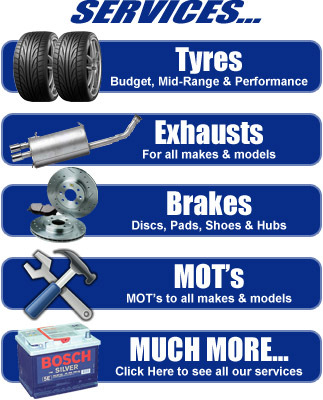 We are an established independent tyre distributor situated in the centre of Goole in East Yorkshire. Myself and my staff have over 60 years of experience in the fast fit industry. We are a local business employing local qualified staff. My commitment to customer care and satisfaction is second to none. We know what the customer wants and needs, so we supply it. If we can help in anyway – one call does it all. 1. Check your tyres and pressures regularly, that way you stay safe and legal and you get better fuel MPG. 2. If ever you’re not happy or are unsure what a garage has told you then please get a second opinion. Copyright © 2012 Mobile Tyres - Proprietor: Mike Sherburn - VAT No: 642 6661 32 - Designed by G3 New Media.